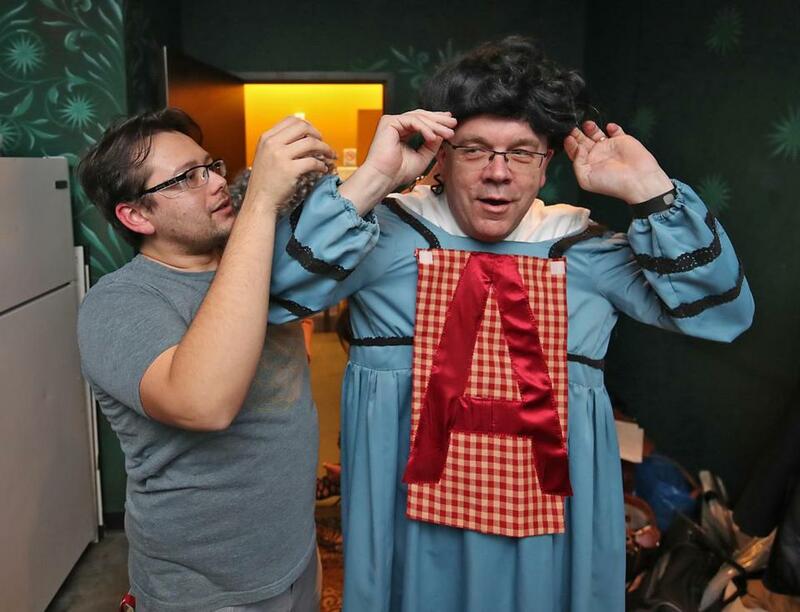 Alfredo Lujan (left) helped US Representative Jim McGovern, who portrayed Hester Prynne. If it’s April, it’s time for Banned in Boston, the annual spoof variety show benefiting the violence prevention program Urban Improv. 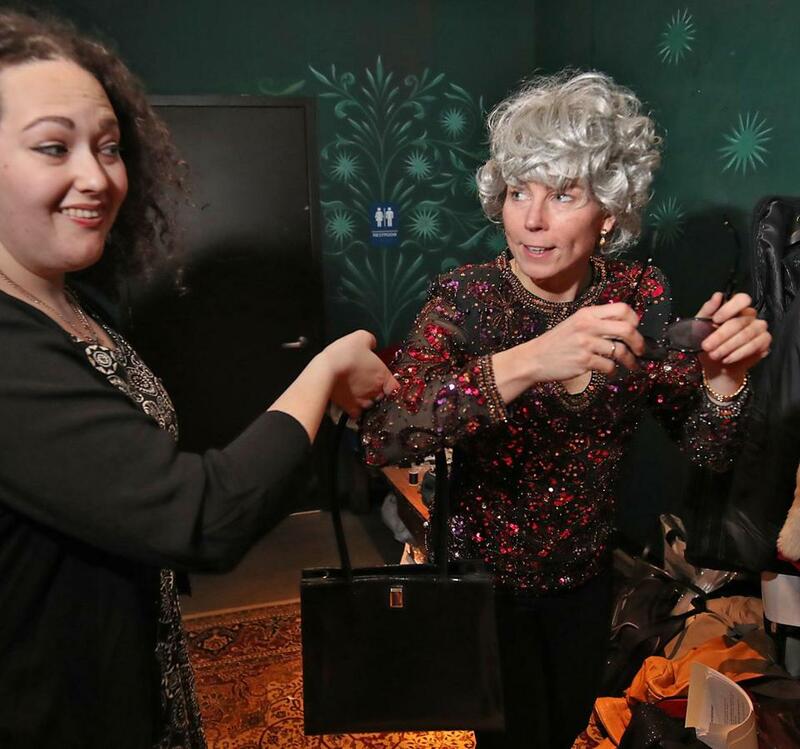 This year’s show, held Friday at the House of Blues, was dubbed “An Unforgettable Evening of Offense, Misdeeds and Comedic Infractions,” and, as usual, the madcap musical revue featured a slew of familiar faces, among them: Governor Charlie Baker, Attorney General Maura Healey, US Representative Jim McGovern (portraying Hester Prynne), State Senator Sonia Chang-Diaz, City Councilor Tito Jackson (portraying Al Sharpton), Aerosmith’s Tom Hamilton, the Massachusetts Cultural Council’s Anita Walker (portraying Ivanka Trump), Red Sox President Sam Kennedy, restaurateur Patrick Lyons (portraying Scott Brown), Athenahealth CEO Jonathan Bush (portraying Vladimir Putin — shirtless), singer Sally Taylor, comedian Jimmy Tingle, the MFA’s Matthew Teitelbaum, KISS 108’s Matt Siegel, and radio personalities Margery Eagan and Jim Braude among many others. 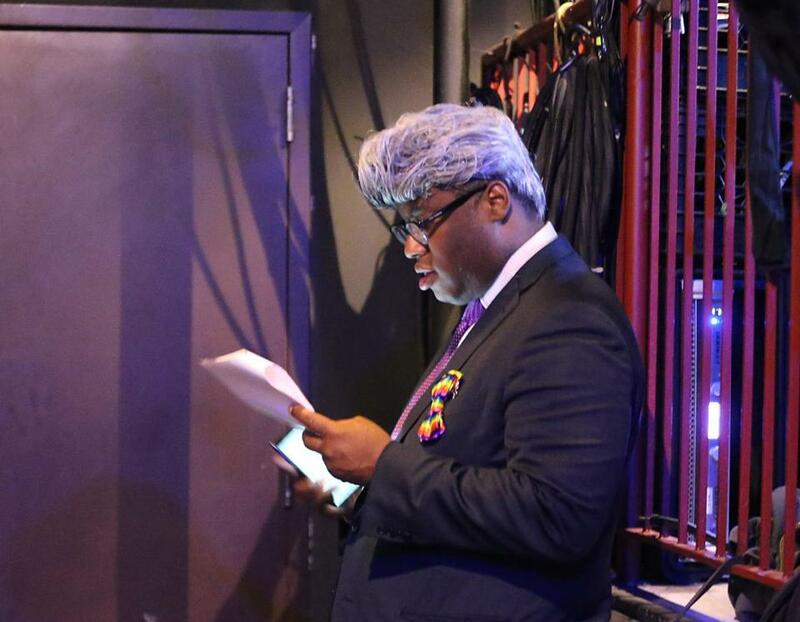 City Councilor Tito Jackson played the Rev Al Sharpton. Liza Ulrich (left) helped Attorney General Maura Healey. 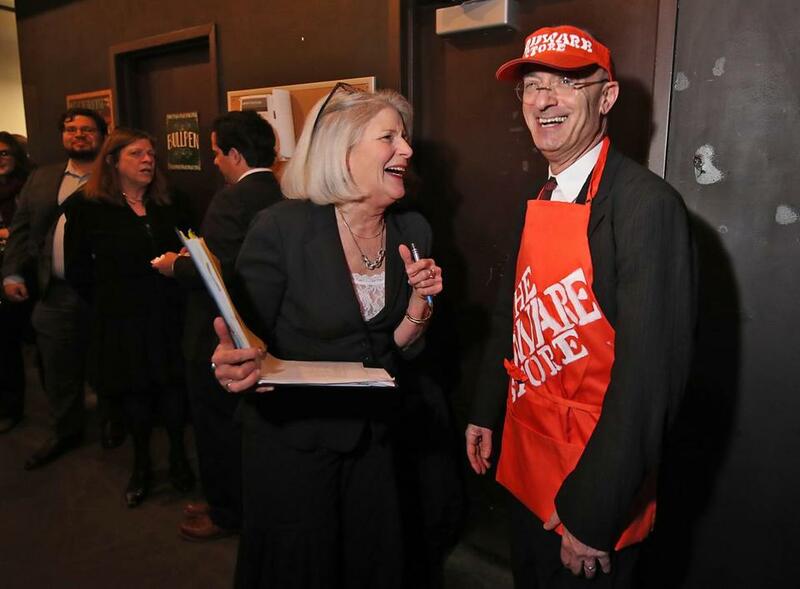 Narcissa Campion (left), Managing Director of Urban Improv, and Matthew Teitelbaum. director of the Museum of Fine Arts. 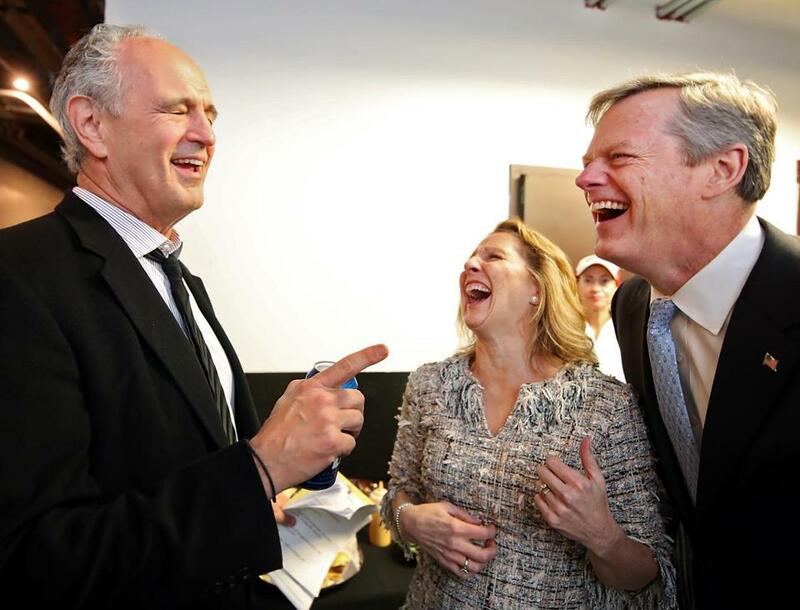 Jim Braude (left) with Governor Charlie Baker and his wife, Lauren Baker.